Founded on 2004, Whitestone Printing LLC has provided premium quality printing solutions for all clients in Conroe and nearby areas. Our unparalleled service, competitive prices, and overall value are why our customers keep returning. Our team has a solution-focused approach designed to meet the printing demands of all clients. We can print brochures, flyers, newsletters, custom documents, different labels, statements, envelopes, checks, letterheads, forms, catalogs, pocket folders, rack cards, and more! If you have a small business that relies on printed outputs, you can definitely benefit from our expertise. On the other hand, our printing service is also useful for your personal needs. Whitestone Printing LLC has proactive customer service. As part of our dedication towards our clients' needs, we have improved our customer service capabilities over the years. Our representatives are well-trained in answering questions and concerns. Just call us about your printing needs and we will get to work right away! If your budget for printing is a bit limited, Whitestone Printing LLC can still help you. Our prices are 100% affordable - whether for single requests or bulk orders. Ever since we have entered the market, we ensured that our prices are as fair as possible. This led to the explosive growth of our printing company. To know more about our pricing options, do not hesitate to send us an email inquiry! 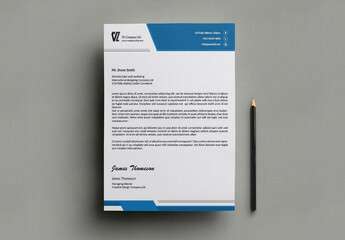 Whitestone Printing LLC will help you with your printing needs and requests. Contact us today!